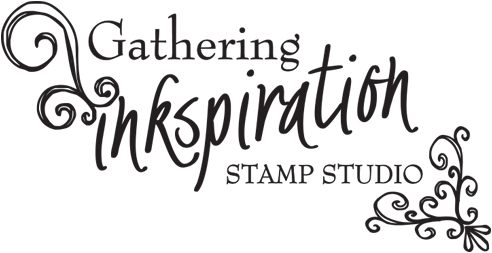 Gathering Inkspiration: Bear Hugs Bundle by Stampin' Up! 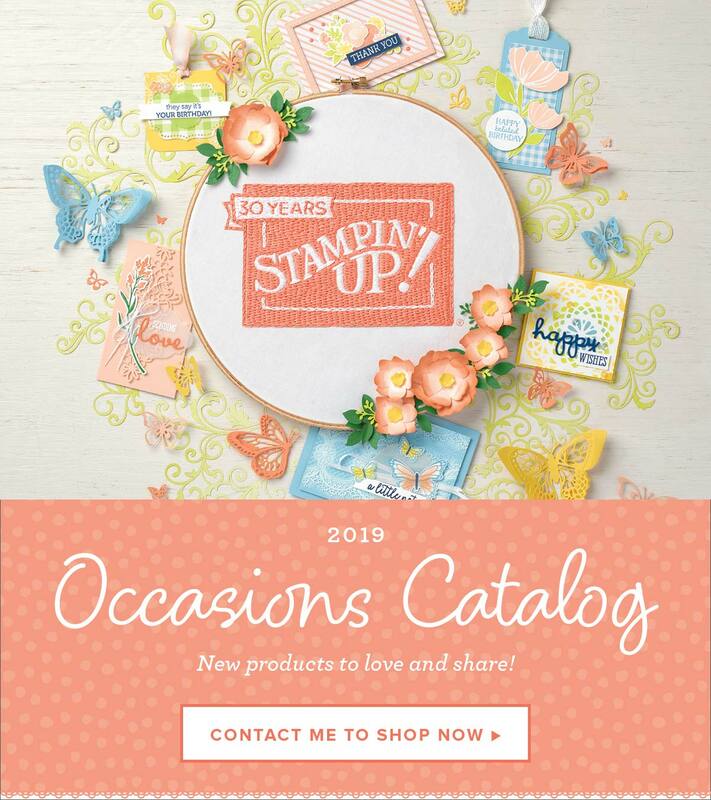 Interested in getting this bundle now?? See all 3 ways here!! 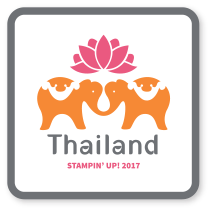 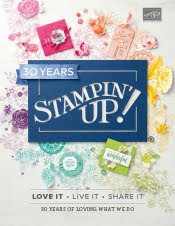 Want more info on these 3 great ways to get FREE stuff with Stampin' Up, or maybe you're ready to host your own party?? 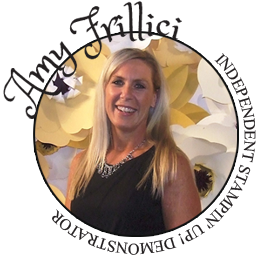 Just email me at amy.frillici@yahoo.com.